With 21 years experience in the industry, Bill prides himself on doing honest work at affordable prices compared to the competition. The team services the Sonoma County area and beyond. 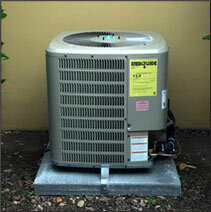 The Bill Kutz team services and installs all types of residential and commercial HVAC systems. We are able to quickly locate the cause of the problem and offer the best solution at the lowest rate. Maintenance is the key to making sure your heating and cooling system will last longer. 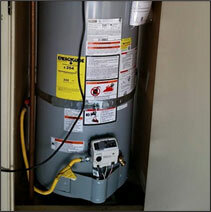 With a little TLC and our help, you can avoid costly repairs or replacement. Need HVAC Service, Repair or Installation? Contact Bill Kutz Heating & Air Conditioning today for a flat rate diagnostic service. Bill Kutz Heating & Air Conditioning provides quality honest service for residential and commercial HVAC systems in Sonoma County and surrounding areas. 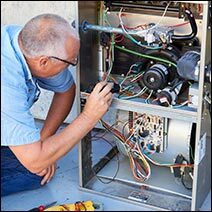 We service all major brands including Bryant, Daikin , Mitsubishi, Carrier, Goodman, Coleman, York, Rheem, Ruud.....and the list goes on. Basically if you have an HVAC system we can service it. Copyright © 2018 Bill Kutz Heating and Air Conditioning. All rights reserved. Servicing: Santa Rosa, Windsor & Cloverdale CA.